Madresfield Court is a splendid moated Elizabethan manor at the foot of the Malvern Hills, with nearly seventy acres of beautiful gardens. 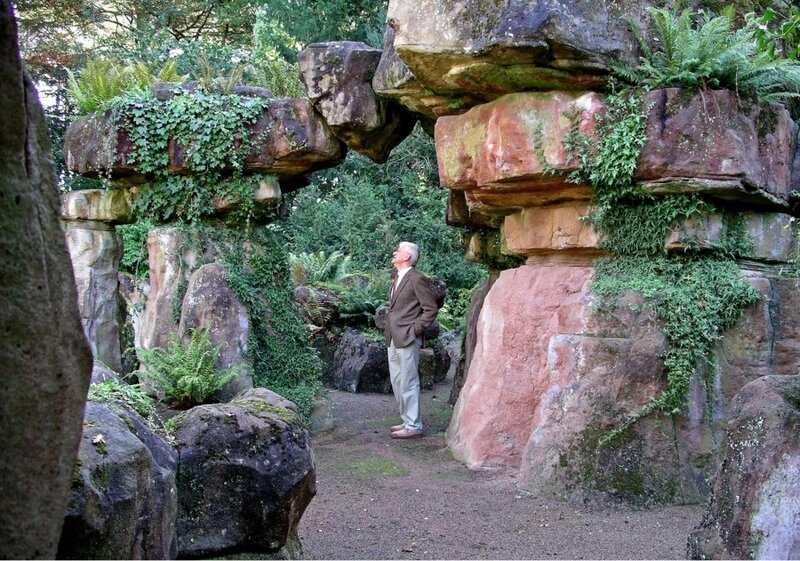 It was inherited by the fifth Earl of Beauchamp in 1863, and it was he who commissioned James Pulham and Son to construct the rock garden in 1876. It is commonly regarded as being one of Pulhams’ masterpieces. It is built entirely of Pulhamite, and stands on three separate levels – more than 30ft high in places. 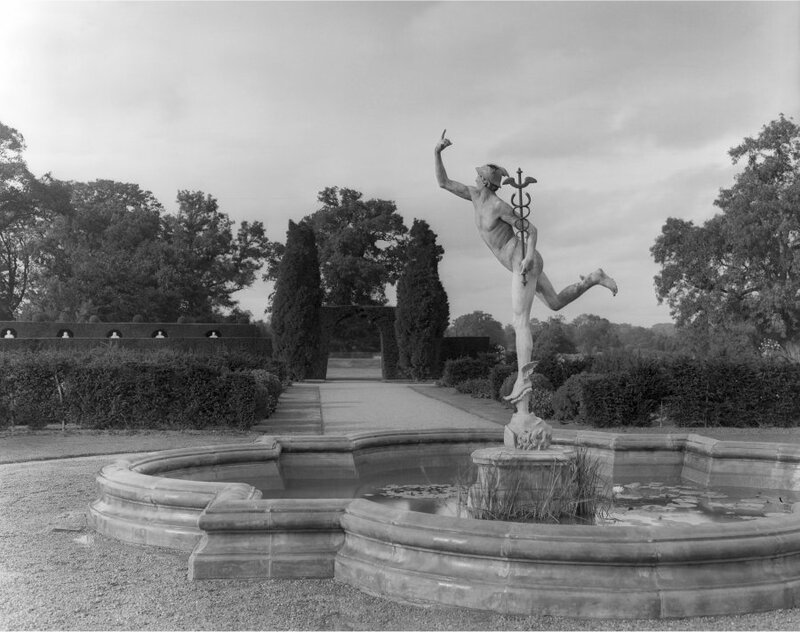 Regarded by some as being rather more ‘theatrical’ than ‘natural’, due to the comparatively small space in which it was built, there are a number of massive arches and other features throughout the rock garden, and the formal gardens around the house also contained a Pulham figure of Mercury. The eighth and last Earl of Beauchamp died in 1979, and his niece, Lady Morrison, is the present occupant. A full description of the work done by James Pulham and Son at Madresfield Court – together with a number of pictures – can be found in Chapter 11 of Rock Landscapes: The Pulham Legacy – the critically-acclaimed and lavishly illustrated definitive story of the lives and work of James Pulham and Son. Written by Claude Hitching, with featured photography by Jenny Lilly. Published by Garden Art Press. Posted on August 25, 2014 June 26, 2016 by Claude HitchingPosted in Book ContentsTagged . . James Pulham and Son, Claude Hitching, Earl of Beauchamp (5th), Earl of Beauchamp (8th), Lady Morrison, Madresfield Court - Malvern, Pullhamite arches, Rock Landscapes: The Pulham Legacy.